If you are an Erhu player, you would inevitably have encountered this irritating sight: a few strands of your bow hair are hanging more loose than the rest. Not only does it look aesthetically displeasing, you suddenly feel like those few strands of hair is causing your erhu to sound noisy (yes we blame anything that can be blamed on what we cannot control). To be honest, it does cause some noise, especially when the stray hairs rub against the outer string when you are playing the inner string. Cut it you must, or even pull it out. But behold! When cutting (or pulling) the hairs, other bow hairs may get caught up during the process, coming loose and thus making things worse. So here we share a secret method, passed down by our teachers, from our teacher’s teacher, and from our teacher’s teacher’s teacher. The first thing you need to do is to take out your bow. In case your steady hand goes on holiday, at least your erhu will still be intact. Now hold the bow horizontally using one hand and hold the lighter a fair distance beneath it. Ignite the lighter and slowly, slowly and slowly (did i mention slowly?) move the lighter upwards towards the bow. You will see that the pesky stray hairs, in order to escape the burning fire and heat, runs back to where they belong! Hooray! So there you have it! 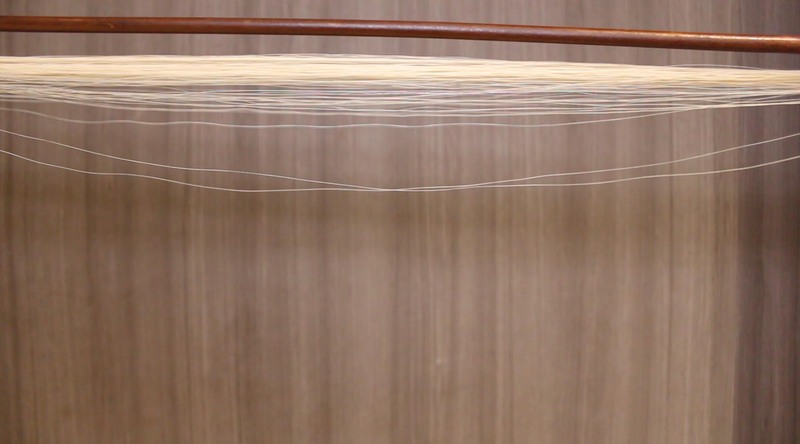 An easy way to get rid of those straggling hairs, passed down by ancient Erhu masters. Would that also work with a candle in a holder, so that you can hold the bow more steadily with both hands? Yes of course Rick. Anything to improve the stability. Very interesting and informative. I would however that you shoot this video over again because the open computer is very very distracting. Thank you. Thanks for the feedback Barbara. We will take note of that in future. Thanks!